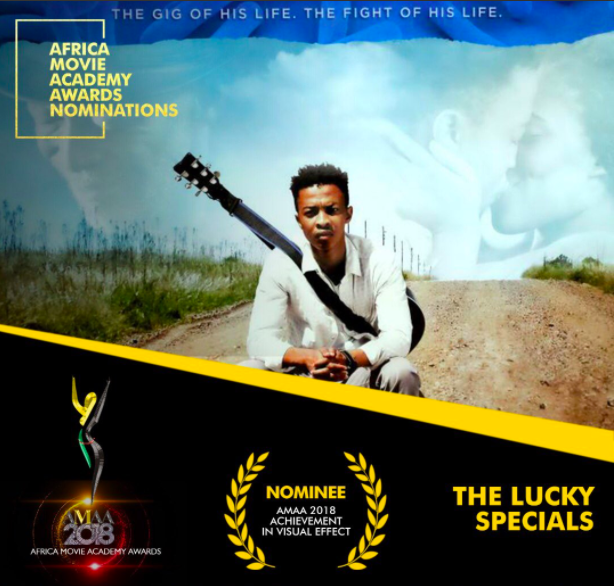 We are delighted to announce that DLA's feature film production, The Lucky Specials, has been recognized by the Africa Movie Academy Awards (AMAA), Africa’s largest and most prestigious gathering of regional filmmakers with five nominations for acting, editing, and visual effects – adding gloss to an already terrific year of wins for the film. The Lucky Specials, released in 2016, was produced by DLA and Quizzical Pictures in association with HHMI Tangled Bank Studios, with support from Wellcome Trust, Howard Hughes Medical Institute (HHMI), and USAID and PEPFAR through Management Sciences for Health (MSH). As part of DLA's mass media initiatives to address critical education, health and development issues, the full-length feature film offers a powerful message on tuberculosis cure and prevention, using visual effects and animation to demystify the disease in a practical and memorable way. 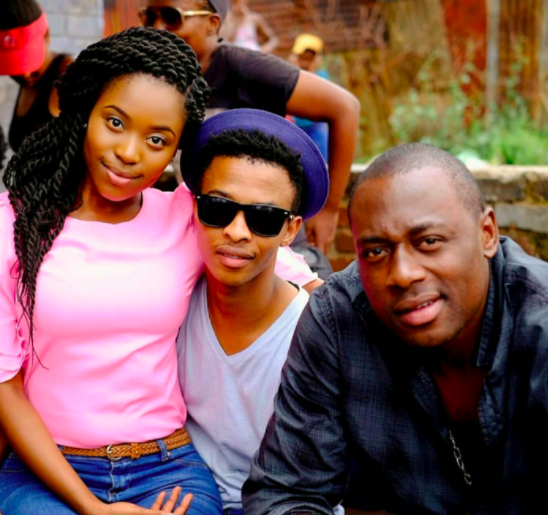 It is now one of the most broadcast films in Africa. The award ceremony will take place in Kigali, Rwanda on October 20, 2018. AMAA, the longest running film award in Africa, was formed in 2005 to facilitate the African cinema's development and relevance by providing a recognition platform for regional filmmakers. These nominations follow two recent wins for “The Lucky Specials”: An Honorable Mention for Narrative Feature at the 2018 Roxbury Film Festival in Boston, USA, and a World Gold Medal by the New York Festivals 2018, in its Human Concerns category for Film/TV. Other awards for the film, which has been broadcast to nearly 300 million people worldwide, include the SIGNIS Award at FESPACO; Best First Time Filmmaker at the 2017 San Francisco Black Film Festival; the 2017 Telly Award; and the 2017 Golden Eagle CINE Award. Our heartiest congratulations to Rea, Oros, Sivenathi, Richard, and the film’s crew on yet another well-deserved recognition of their award-winning work!